The Liverpool ECHO magazine is showing us the real situation behind the fast lane of an A&E in UK. Why 20 Ambulance crews must have to wait in the fast lane? 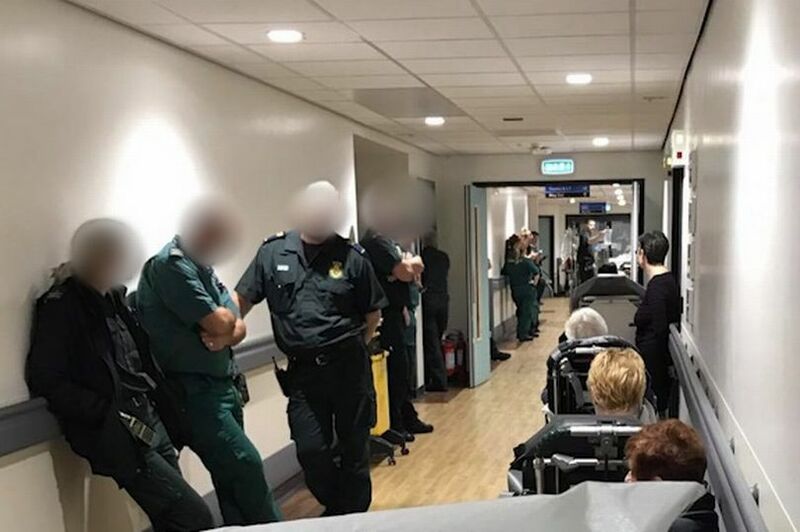 20 ambulance crews are waiting in line in order to hand over the patients to frantic A&E staff: this is what happened at Aintree Hospital. 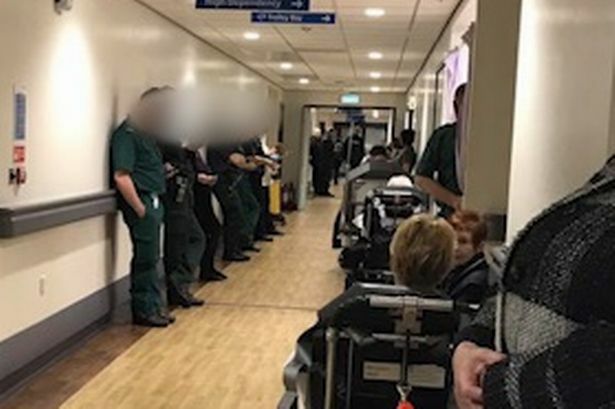 These photos which shame Health Secretary Jeremy Hunt, have been shooted and shared by Emma Satchell, the granddaughter of Albert Hooley, a dementia sufferer 92-year-old man, who was among those left waiting on a trolley as A&E workers battled to deal with the huge influx. Mr Hooley suffers from Alzheimer’s and was suspected having heart and pacemaker problems. So, they rushed to hospital, where they found this situation. He is now recovering at home. 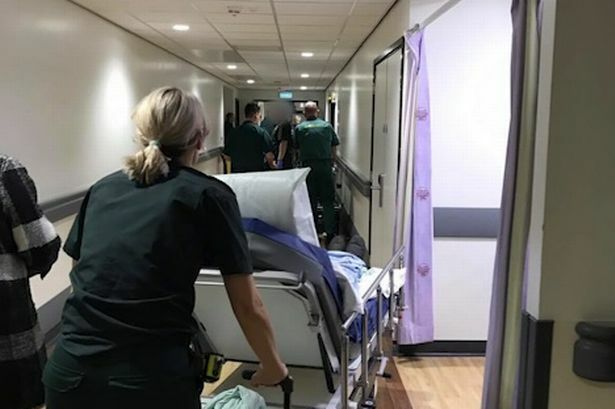 On social media, Emma declares that the Government cuts are paralizing the NHS and that the delays are dued to the lack of beds, that has a massive impact on emergency calls as the paramedics are unable to hand over the patient until a bed becomes available.